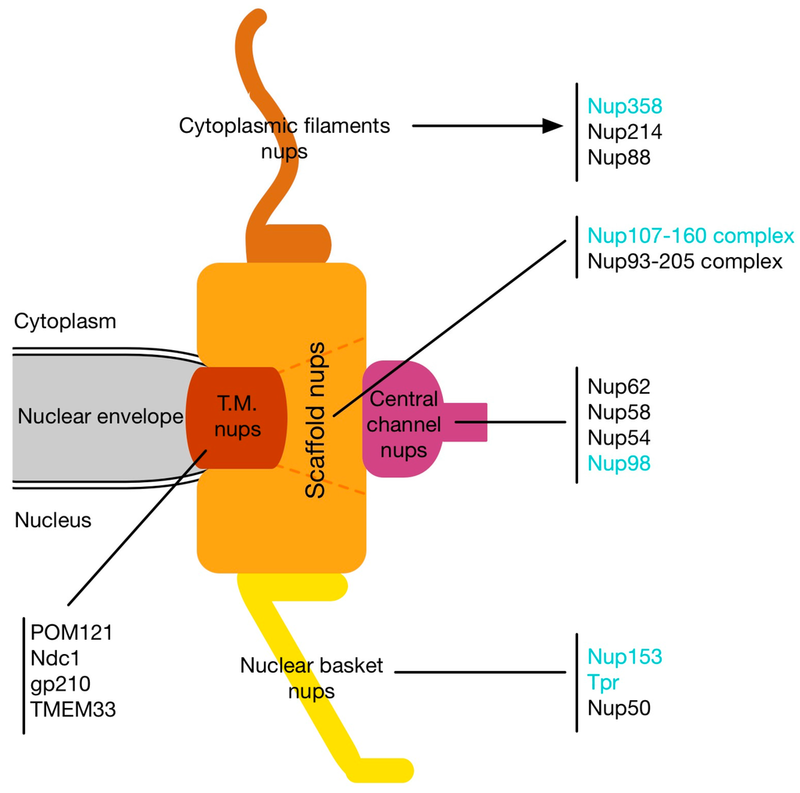 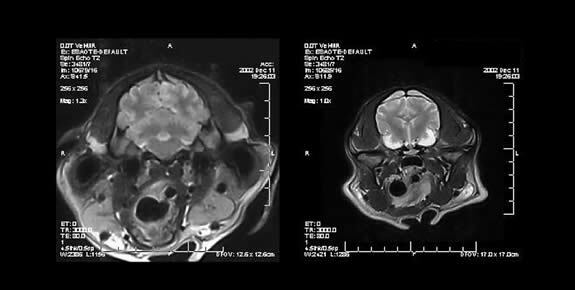 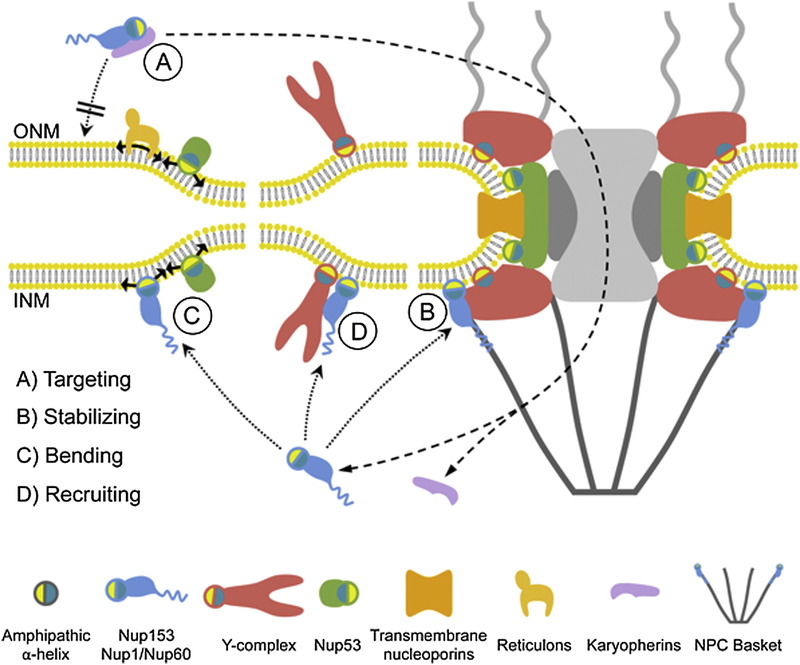 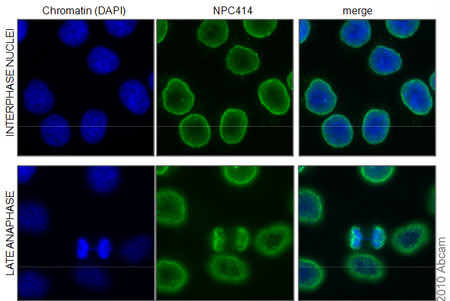 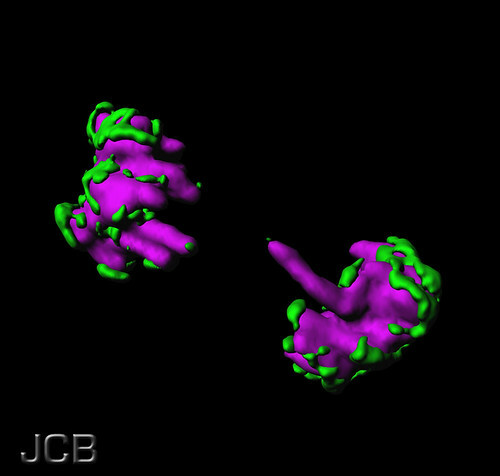 Nucleoporins are a family of proteins which are the constituent building blocks of the nuclear pore complex (NPC). 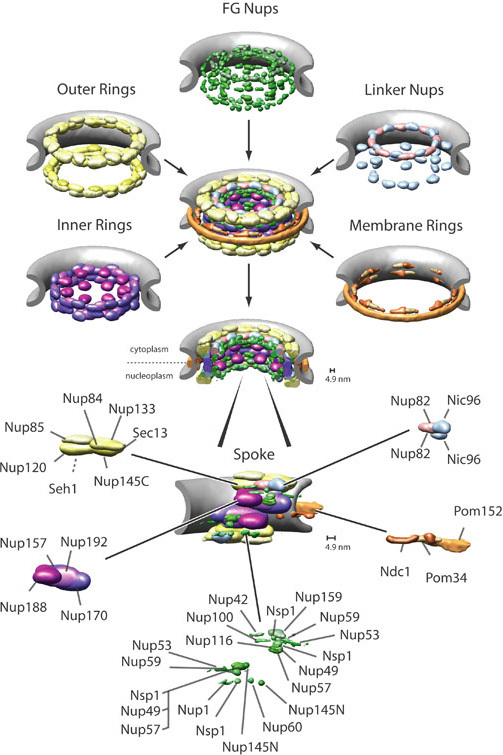 The nuclear pore complex is a massive structure embedded in the nuclear envelope at sites where the inner and outer nuclear membranes fuse, forming a gateway that regulates the flow of macromolecules between the cell nucleus and the cytoplasm. 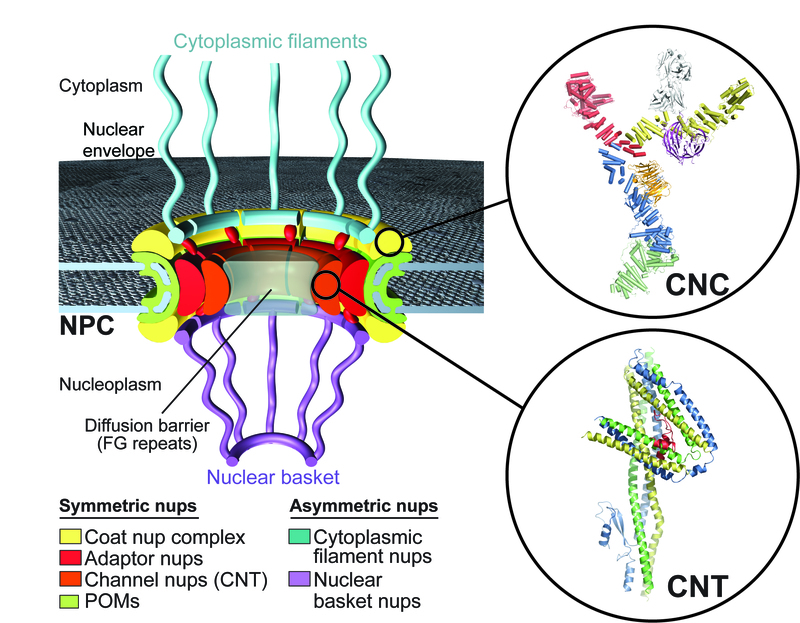 Nuclear pores enable the passive and facilitated transport of molecules across the nuclear envelope. 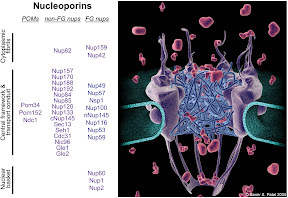 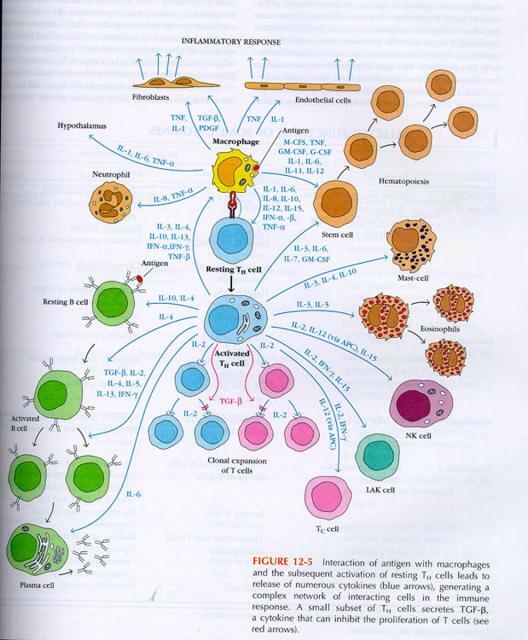 Nucleoporins, a family of around 30 proteins, are the main components of the nuclear pore complex in eukaryotic cells. 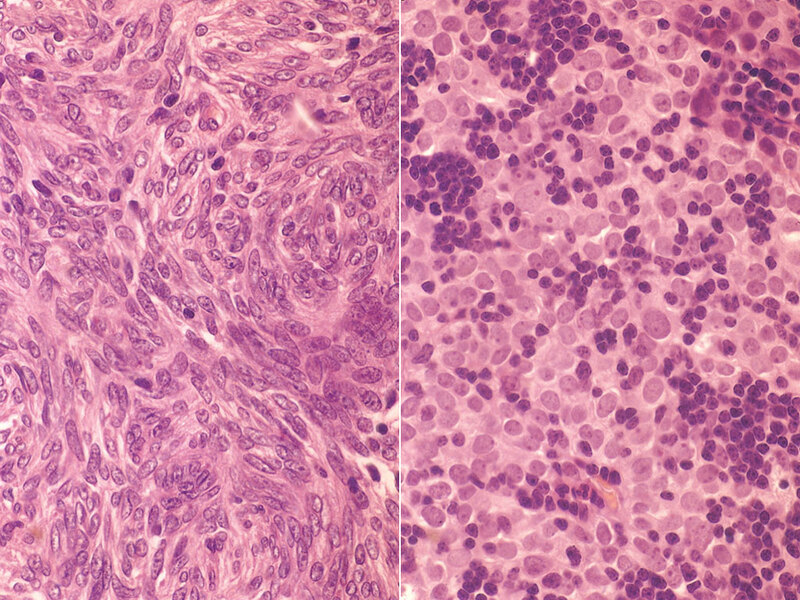 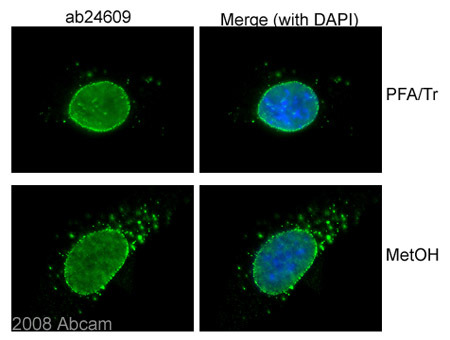 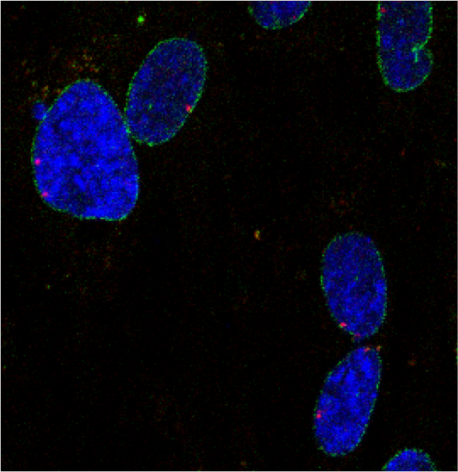 Nucleoporin 62 is the most abundant member of this family. 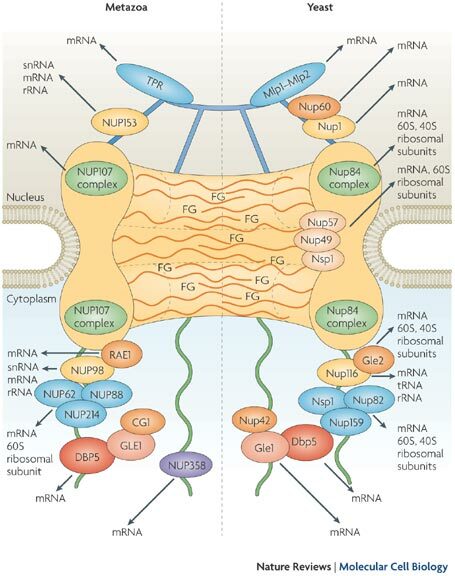 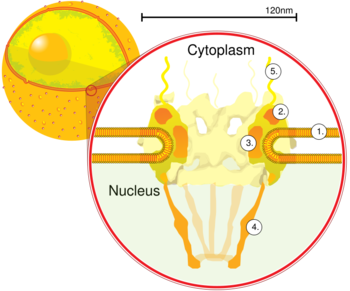 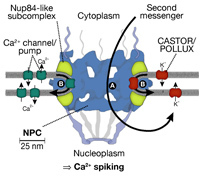 Nucleoporins are able to transport molecules across the nuclear envelope at a very high rate. 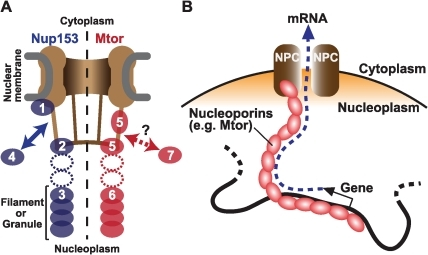 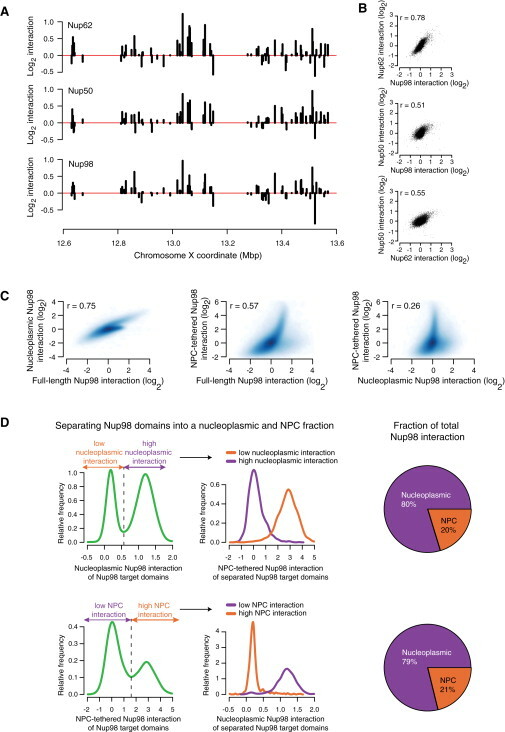 A single NPC is able to transport 60,000 protein molecules across the nuclear envelope every minute.